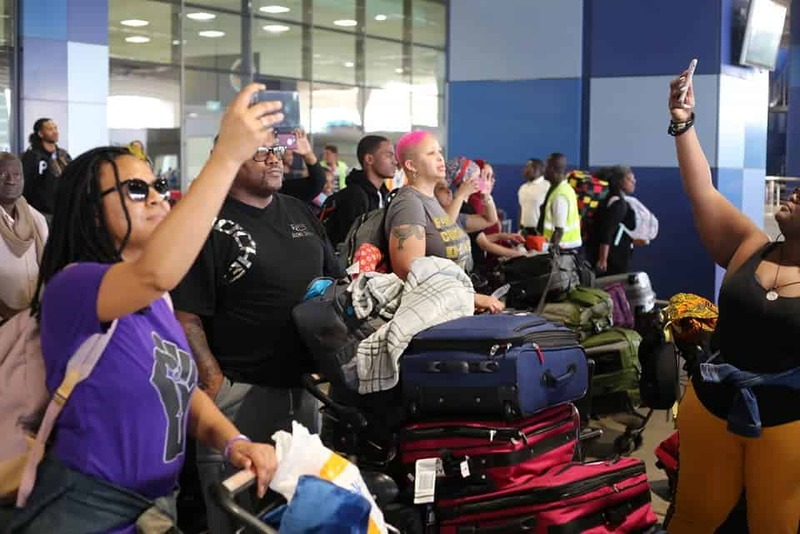 Close to a hundred African Americans have arrived in Ghana for the second edition of the annual ‘Back2Africa Festival.’ The group who touched down at the Kotoka International Airport in Accra earlier this morning was later treated to a welcome reception at the Accra Tourist Information Centre. 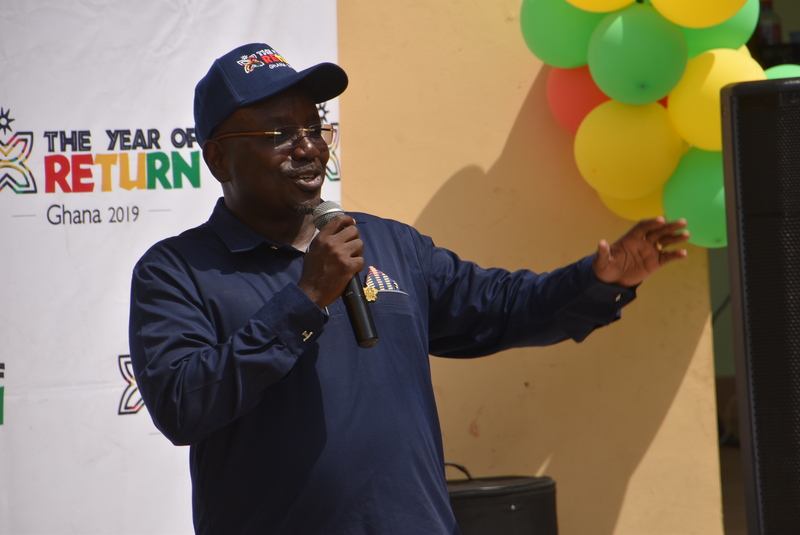 The guests were welcomed with cultural display and a sweet cocktail local drinks and small chops. 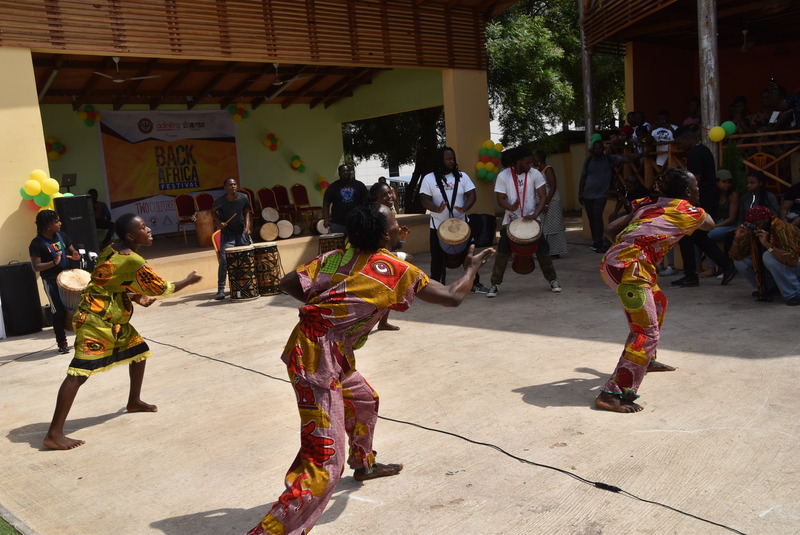 The Farafina Kan: Sound of Africa band who were part of the group also performed to delight of guests at the event. 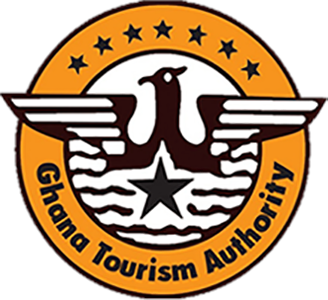 Among the guests were Mr. Akwasi Ababio, Chair of the Year of Return Steering Committee and Director of Diaspora Affairs, Office of the President, Mr. Akwasi Agyeman, Coordinator of the Year of Return and CEO of Ghana Tourism Authority, Gail Nikoi, President of the African American Association of Ghana, Nana Adjoa Adobea Asante, acting Director of the National Folklore Board and two other Diasporans from the Caribbean, the press and the general public. 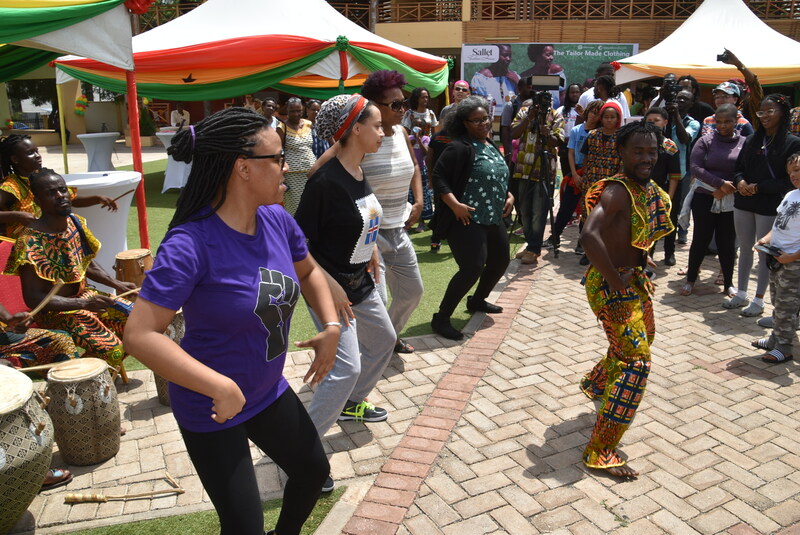 For the next ten days, the group will be engaged in a lot of activities in Accra, Cape Coast and Akuapem in the Eastern Region. 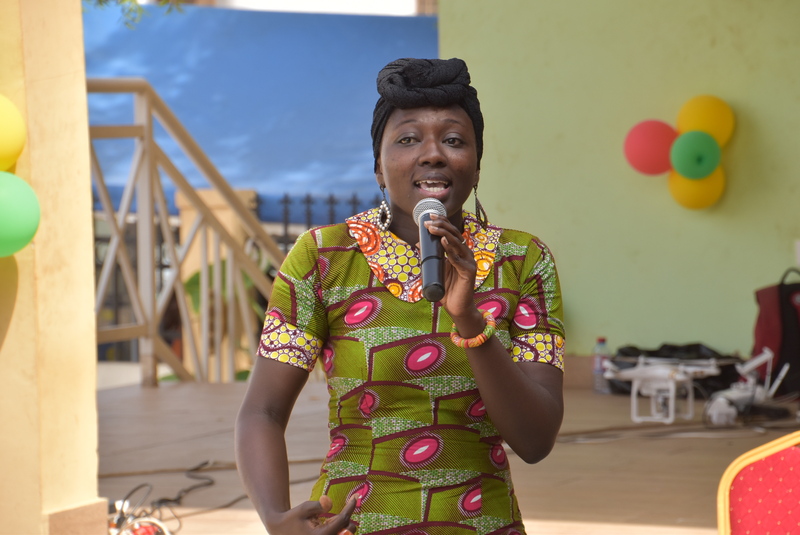 The activities include, a special edition of Just Music at Django’s Bar, an Open Mic /Jam Session at the Rehab Beach Club at Labadi, Birthright Ghana Concert at the National Theatre, Spirit of Resilience Concert at the Cape Coast Castle and a groundbreaking ceremony for the construction of a borehole and library at Akuapem. 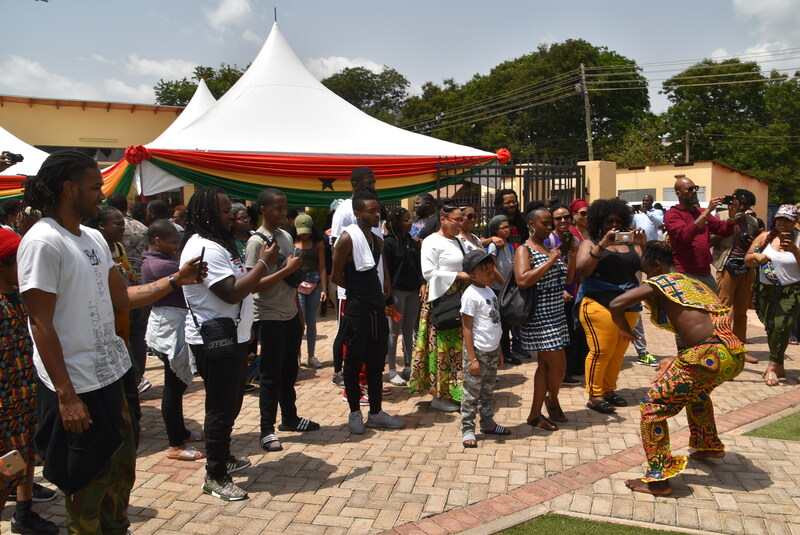 The Back2Africa Festival is an initiative of the US-based Adinkra Group in partnership with the Directorate for Diaspora Affairs at Office of the President and the Ghana Tourism Authority as part of activities marking Year of Return – Ghana 2019 year-long celebration.